HEPA Media filtration traps at least 99.97% of particles at .3 microns, including allergens, mold spores, pollen, dander, dust and smoke. Finally reach under your furniture and see things you normally could not. A 35 ft. cord provides a extra large cleaning radius. 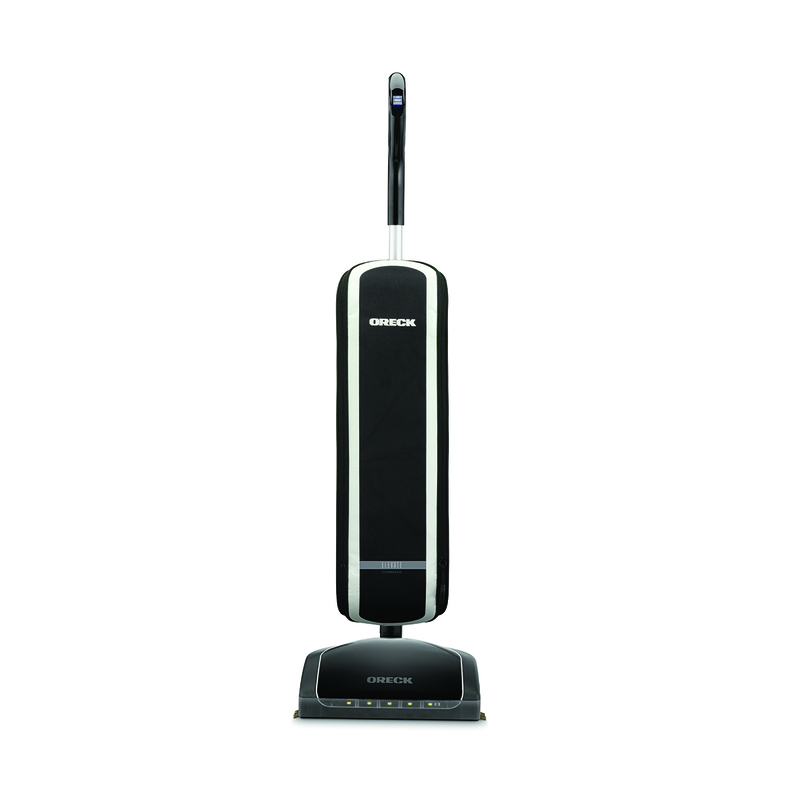 Grab debris from both sides of the vacuum while you clean, making each step more efficient and effective. Bring your ELEVATE CONQUER™ into an Authorized Service Center every year for a comprehensive 9-point inspection & maintenance check-up to ensure your vacuum runs at optimal performance for years to come.